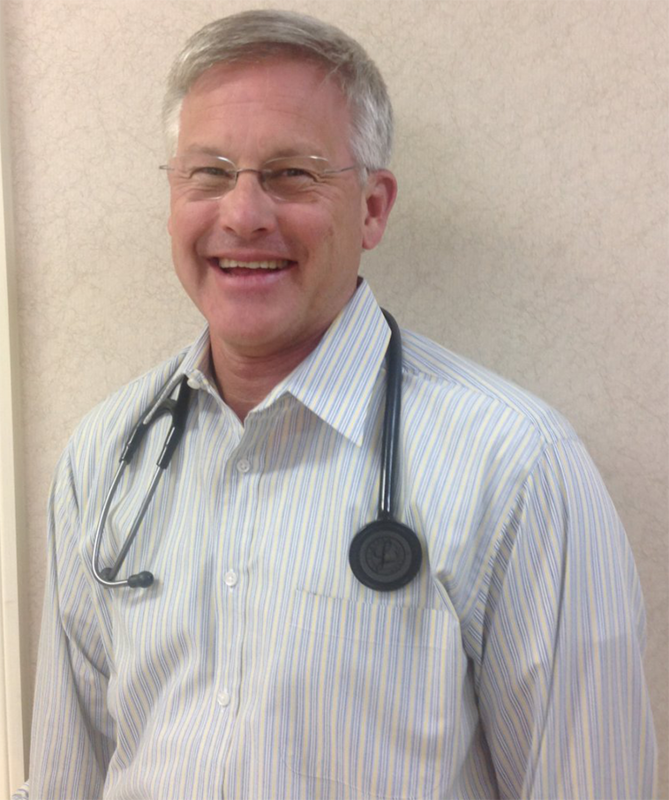 Dr. Richard Snellgrove has proudly served the Eastern Shore for over 20 years. We love our patients and they love us too! Read what the Eastern Shore is saying about Dr. Snellgrove and his team. We provide quality and compassionate care to all patients click here to learn more about our Medical Practioners. We have two convenient locations to better suit you. Whether in Fairhope or Spanish Fort, we have you covered. Keep up to date with our informative blogs designed to give information to help guide you to a healthy lifestyle. The flu, cold, stomach viruses all those things that make you feel yucky we treat. There is no way to predict your chances of getting diabetes, but get to know the symptoms. Symptoms that lead people to the exam room are typically joint pain, swelling or stiffness. When blood flows through blood vessels at higher than normal pressures. Is not a disease itself, but rather a group of symptoms that are caused by various diseases. Quitting smoking greatly reduces the risk of developing smoking-related diseases.